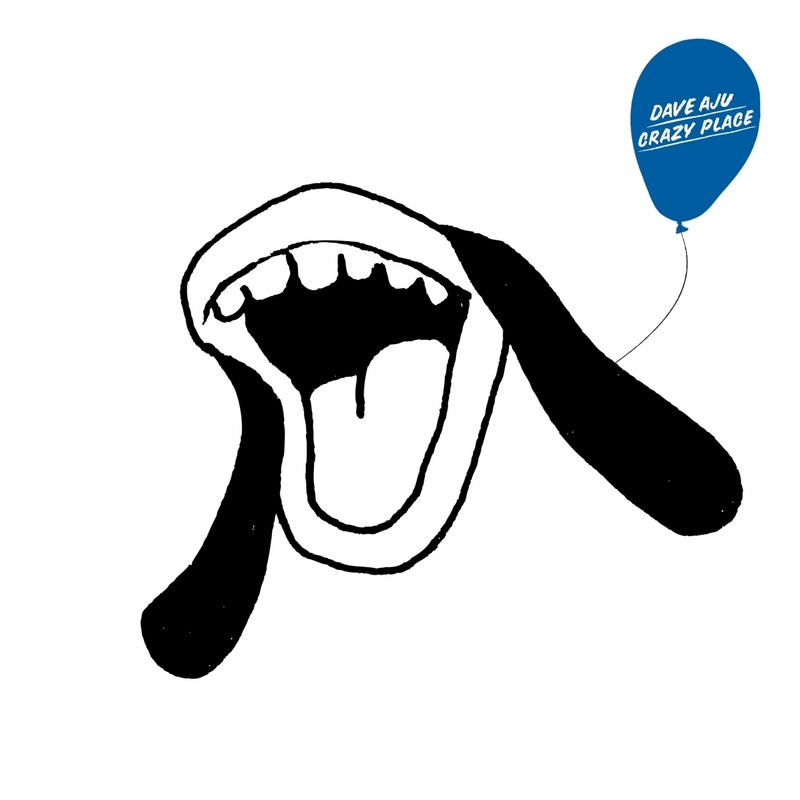 In anticipation of Open Wide, his upcoming debut album, we are proud to present the first taste of Dave Aju’s mouth-based wizardry with “Crazy Place”. A deep, extended journey into Aju’s vision of slow-burning melodic space disco. The warm vibe, building synth lines, and catchy choruses are guaranteed to please. On the flip, we are blessed with a great remix by Luciano, who stretches the track out even further, traveling into the sublime musical territory of his finest work, perfectly complimenting the original. A strong and truly balanced 12? with ‘future classic’ written all over it!